Survivor: quickly get inside the areas. if you're outside of the area when the timer goes off you get an X. get 3 X's and you're out. every 100 T removes an X. 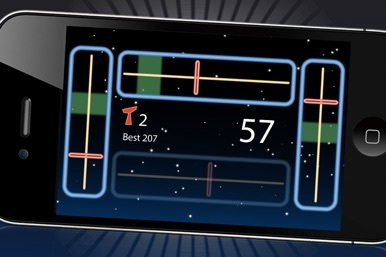 On A Tilt is a challenging game that requires precise hand eye coordination to move paddles based off of how you tilt your device. 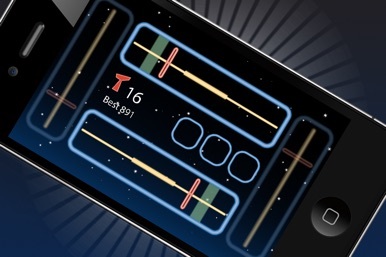 Areas appear and your goal is to get the paddles inside of the areas. As the game proceeds the areas move, scale, and fade. 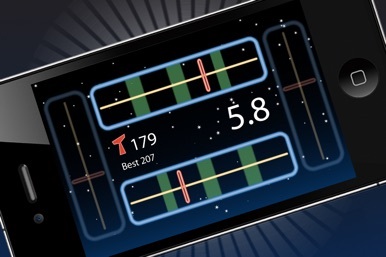 On A Tilt is unique because it'll have you tilting your device in many fun directions on multiple axes. 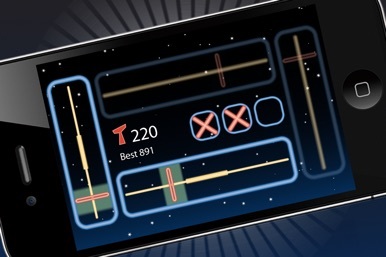 The best part is you don't mess around with any clunky touch controls, just tilt! 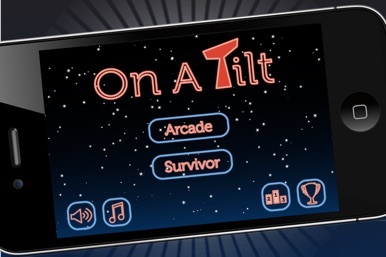 On a Tilt has been featured on the App Store homepage for New and Noteworthy, What's Hot, Staff Favorites, and has been ranked in the top 100 apps. Live race audio feed, news feed and social media for Freestone MX.